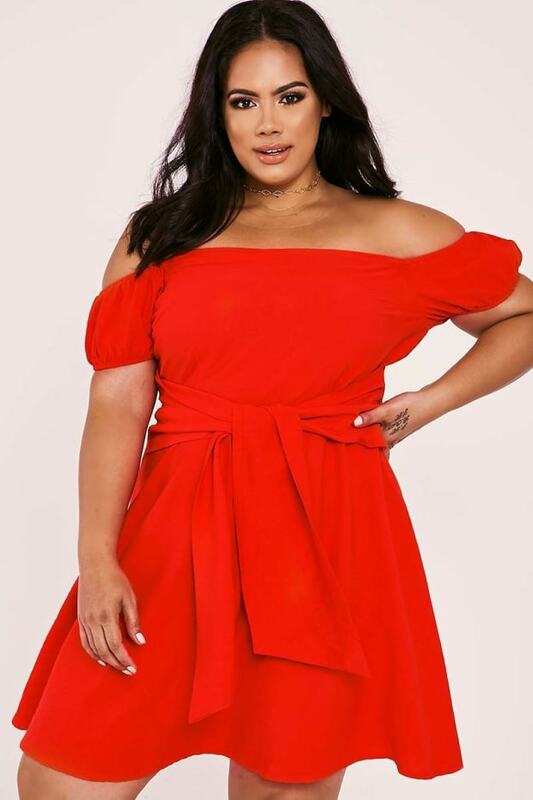 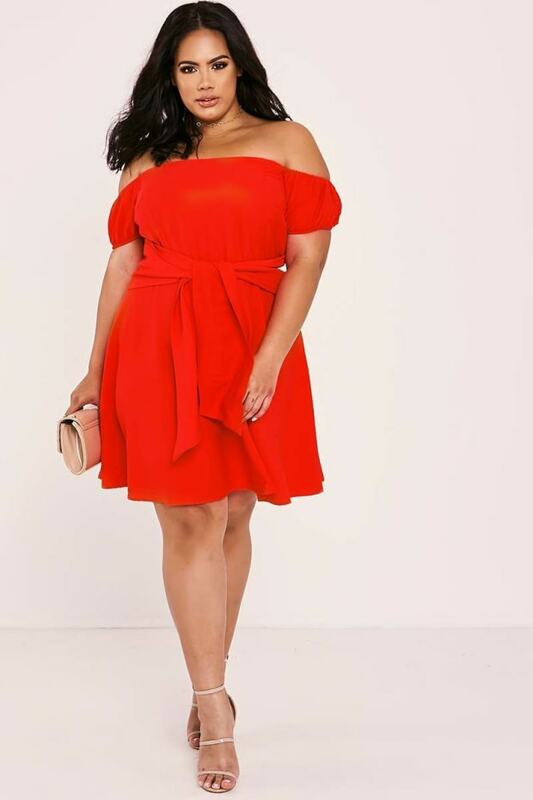 Look like a total dream wearing this amazing red dress designed by our girl Binky! 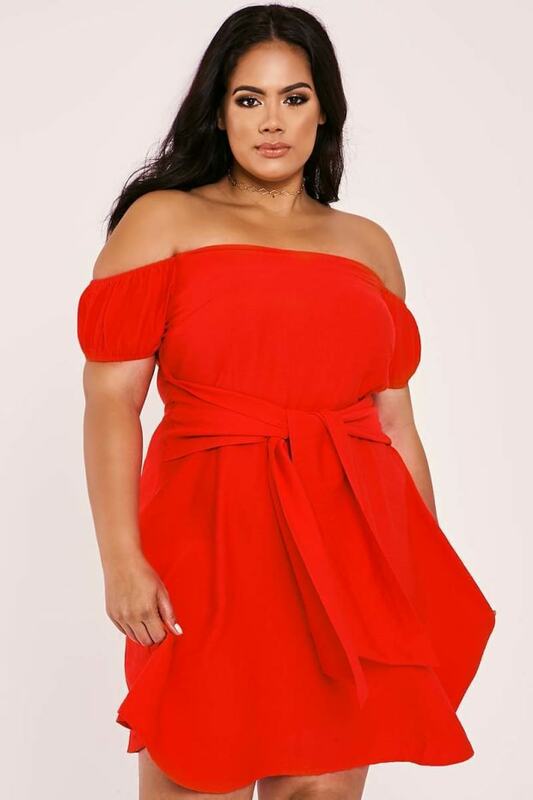 With a bardot neckline and stand out tie waist, this is ticking all the boxes for us RN! 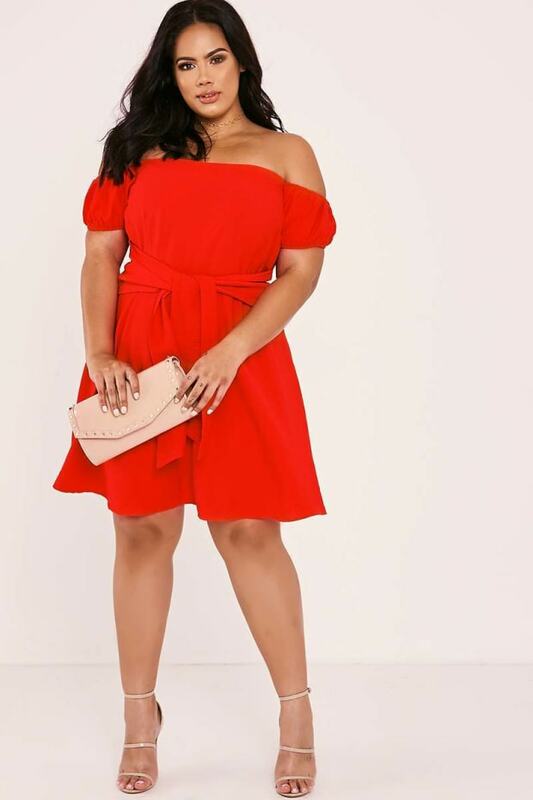 Earn triple style points and team it up with killer heels and diamante jewellery for an unreal party style!